In previous articles, we have mentioned of the connector cleaning. And we know any contamination in the fiber connection can cause failure of the component or failure of the whole system. 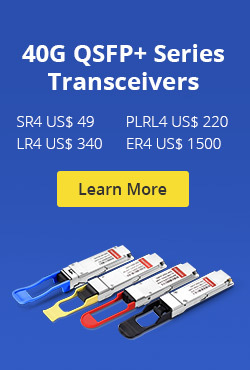 Fiber optic connector is an important component in fiber connection. And today, I want to introduce the fiber optic polishing in this article. As we know, fiber optic cables require end-surface treatment for proper light transmission. Polishing is an essential step for almost all glass-based fibers with cladding and diameters larger than 200 microns and all fiber optic connectors also need polishing. So, why do we need fiber optic connector polishing and what types are there of fiber optic connector polishing? We will describe in the following. Why We Need Fiber Optic Connector Polishing? It is known that, once the fiber optic cable is terminated with a particular connector, the connector end-face preparation will determine what the connector return loss(we generally call back reflection) will be. The back reflection is the ratio between the light propagation through the connector in the forward direction and the light reflected back into the light source by the connector surface. It is very important to minimize the back reflection in high-speed and analog fiber optic links, utilizing narrow linewidth sources such as DFB lasers, which are prone to mode hopping and fluctuations in their output. Polishing is one of the essential procedure to make fiber optic connector work perfect. That’s why we need fiber optic connector polishing. There are several different polish options on the fiber connectors. Due to the extreme accuracy requirement of today’s fiber connections, polishing is mostly done by a machine, especially for the production. But there are also some of non-production types of terminations still done by hand. The common machine polishing tools, such as fiber optic polishing machines and other fiber optic polishing machine kits including fiber polishing fixture for all types of fiber optic connectors. 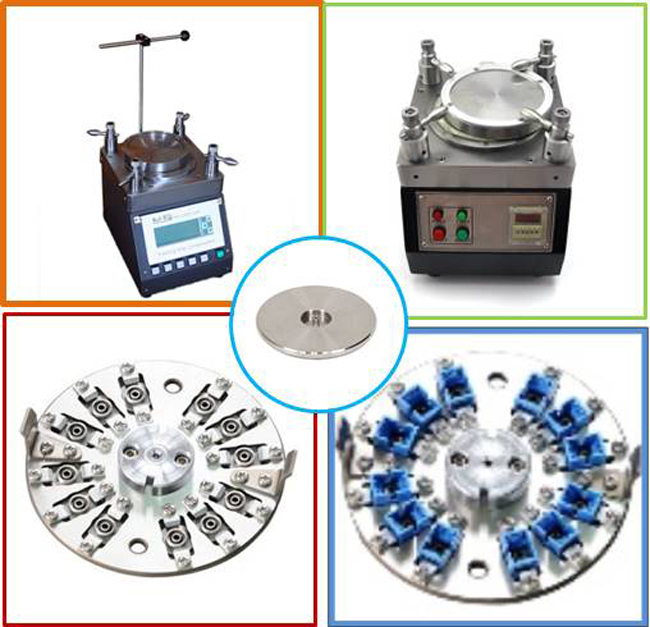 while the manual fiber optic connector polishing will need polishing paper and fiber optic polishing puck or some cleanser. Some of the fiber optic polishing tools look as the following picture. A flat polished connector has zero dome-shaped geometry. PC connector is polished in a dome-shaped geometry to maximize the signal transmitted at the connection. The ultra physical contact describes connectors that undergo extended polishing to render the fiber end-face more suitable for optical contact with another fiber than an ordinary PC connector. Angled physical contact connector is polished on an 8° angle. When compared with a normal “physical contact” (PC) connector, an APC connector exhibits better reflected properties, because the angled polish reduces the amount of light reflected at the connector interface. Connector types available with an angled polish include SC, ST, FC, LC, MU, MT, and MTP. Fiber polishing is as much a science as it is an art. To a certain extent, proper polishing of fiber optic polishing is critical for optimum results. However, it also depends on your polishing machine or your own technique. So do not just working like horse, select the right machine or the right company for your fiber optic connector and polishing tool. Warm Tips of The Author: You can buy all kinds of fiber optic connectors and polishing machine or polishing kit in Fiberstore with confidence. 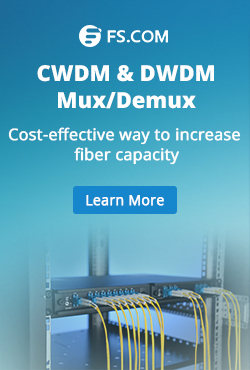 The high quality products will help you to make a good performance in your fiber connection. This entry was posted in Fiber Optic Polishing and tagged fiber optic connector polishing, fiber optic polishing, fiber optic polishing puck, polishing fixture, polishing machines on November 5, 2014 by Admin. There is typical fiber optic polisher for fiber optic polishing. Fiber Optic Polishing Machines are used to polish the end faces of fiber optic products (cables, connectors, adapters, etc.) in order to minimize signal losses due to scattering. Polishing machines can increase productivity by providing rapid polishing of many different connector styles. The polishing job typically involves fusion splicer, among other network crimping tool and connectors are needed. It also requires 99% isopropyl alcohol, polishing (lapping) film and pad, a polishing puck, and epoxy or adhesive. Some technicians also find needle, syringe, and piano wire useful. This entry was posted in Fiber Optic Polishing, How To and tagged cable crimping tools, fiber optic fusion splicer, fiber optic polishing, fiber polishing machine on July 17, 2013 by Admin.